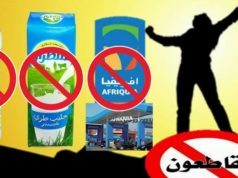 Rabat - The boycotted dairy company, Centrale Danone, is making another attempt to convince boycotters to buy its products. Rabat – The boycotted dairy company, Centrale Danone, is making another attempt to convince boycotters to buy its products. Centrale Danone’s CEO, Emmanuel Faber, returned to Morocco to announce the outcome of the public consultation launched by his company in July. Faber said that the campaign allowed the company to hear ideas from 100,000 consumers. 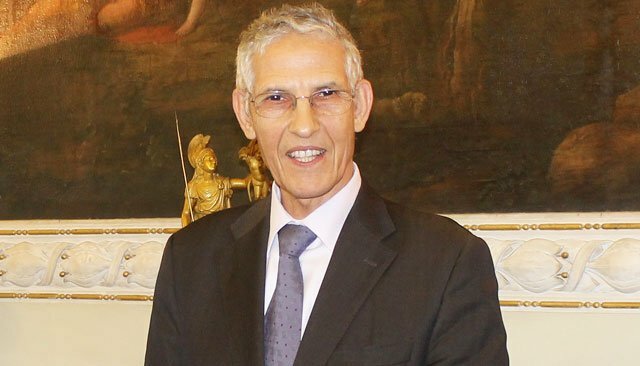 After the consultation, Faber announced Wednesday, September 5, the measures that could help end the company’s crisis in Morocco after experiencing a major boycott against high prices, which started on April 20. “These measures will be applied from the end of this week,” he said. Faber said that his company will begin selling pasteurized milk in 470-milliliter bags, which will be sold for MAD 2.50. He added that the product will be semi-skimmed with 15 grams of fat. 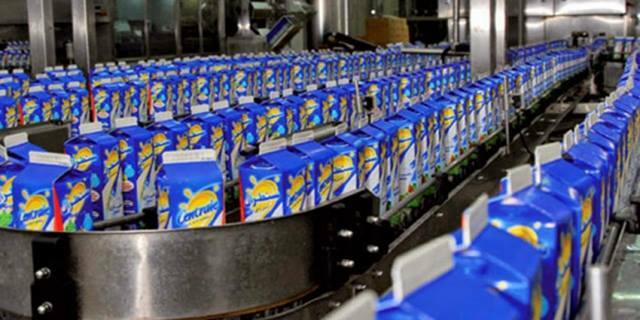 Faber announced that the company will cut its profit margin and the price by 8.57% on its 470-milliliter milk cartons. “We decided to adjust the price of our milk sold at 3.50 DH to 3.20 DH,” he said. The new prices will be applied starting Friday, September 7, he added. It remains to be seen if the decrease will convince customers to buy the pasteurized milk. At the launch of the boycott, people supporting the boycott urged the company to cut the price of its milk to MAD 2.50. He added that the company will also ensure transparency through continuous dialogue and meetings between stakeholders and customers. The businessman also promised that his company would publish a price list, featuring the original price of milk when provided by dairy farmers every six months. 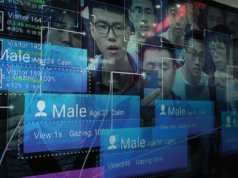 The company also received support from the government, including from Government Spokesperson Mustapha El Khalfi and Minister of Human Rights Mustapha Ramid. 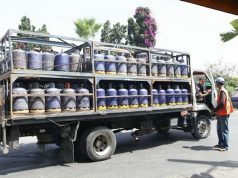 Besides Centrale Danone, Afriquia Gas, owned by Minister of Agriculture Aziz Akhannouch, and mineral water company Sidi Ali, owned by Meriem Bensalah Chaqroun, have also been boycotted.